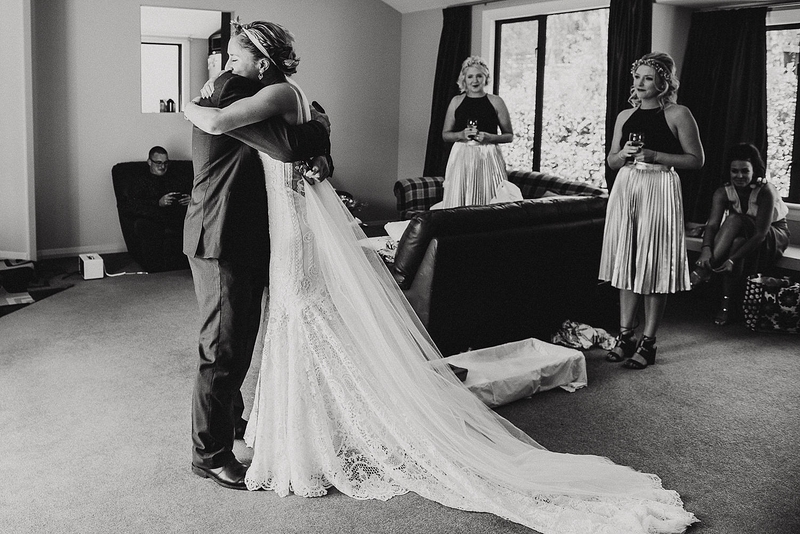 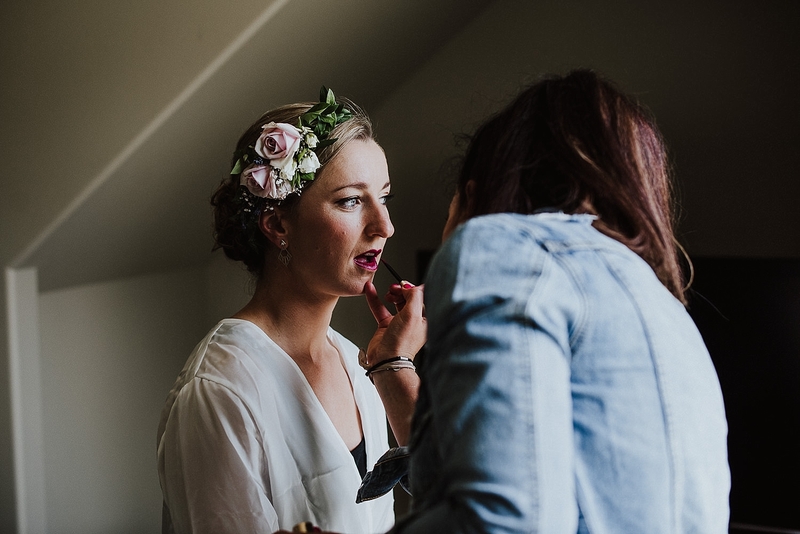 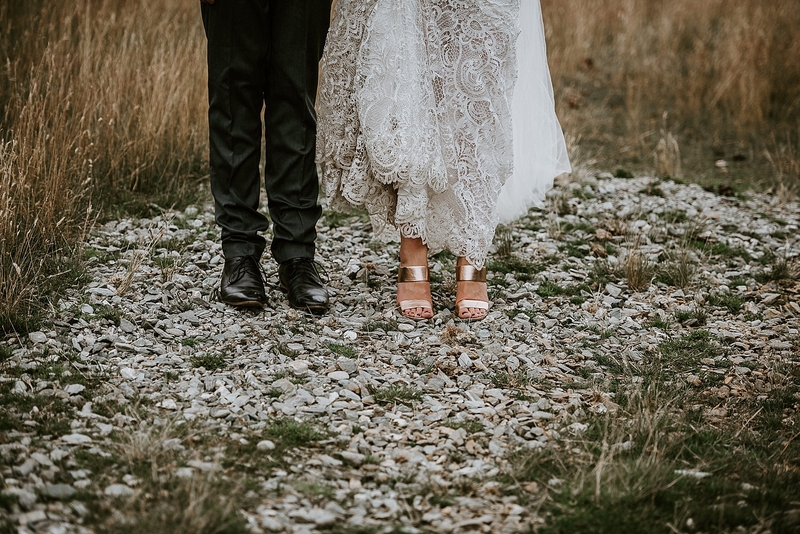 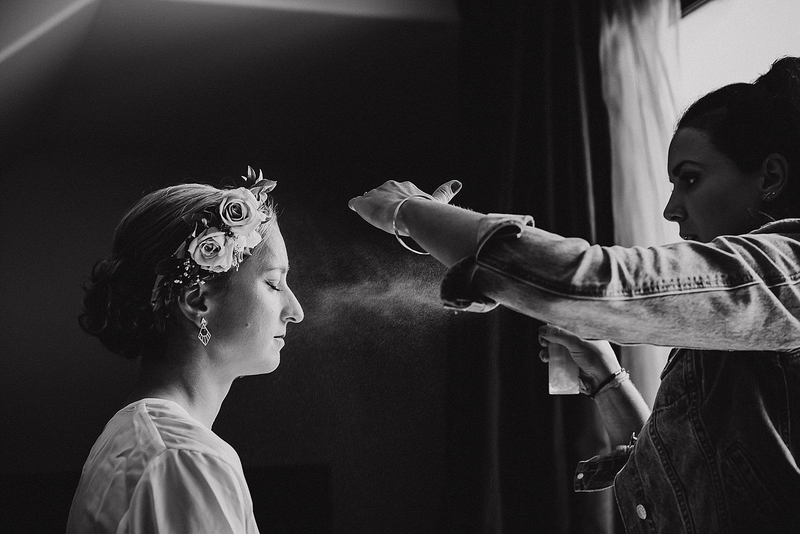 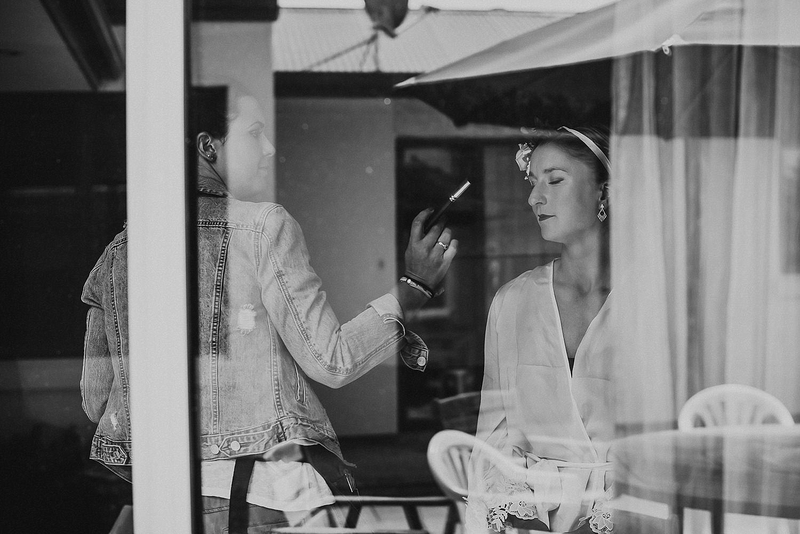 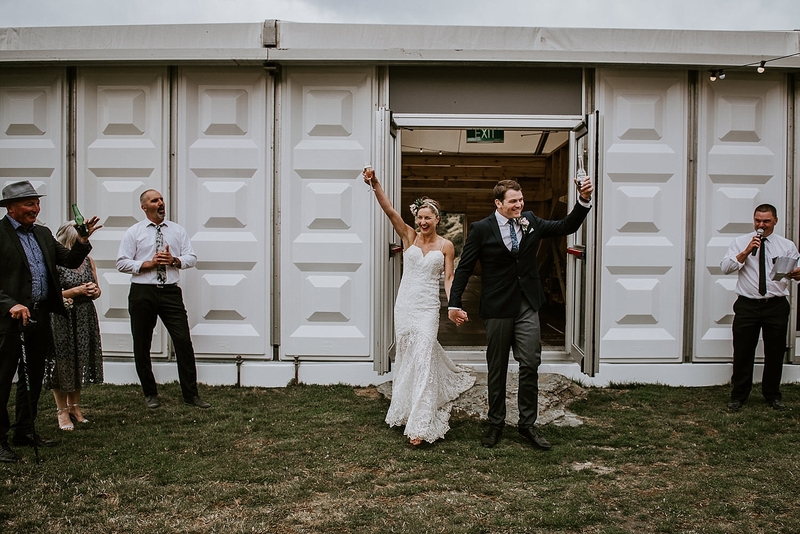 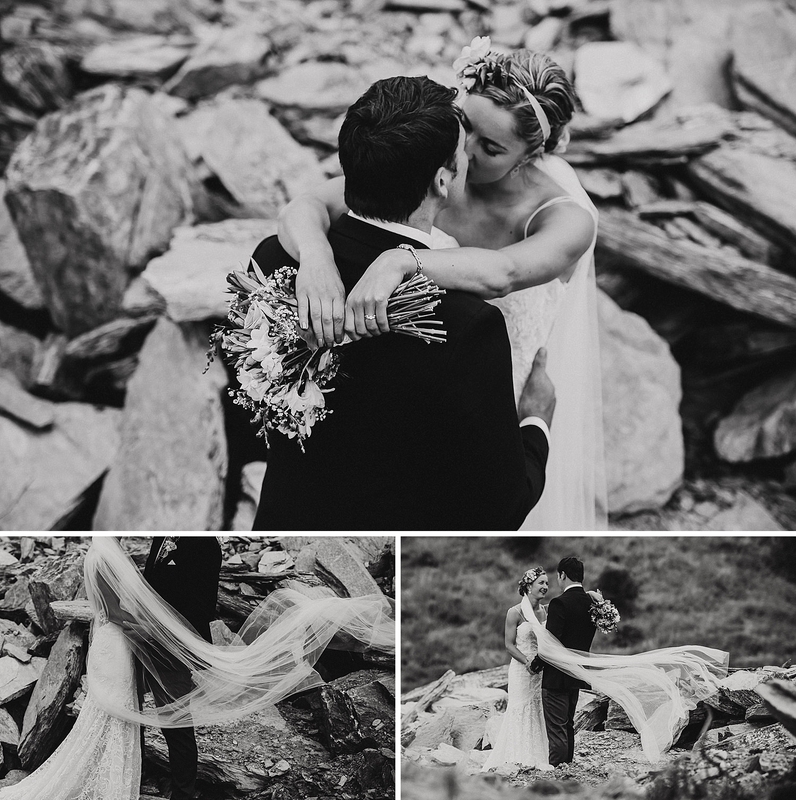 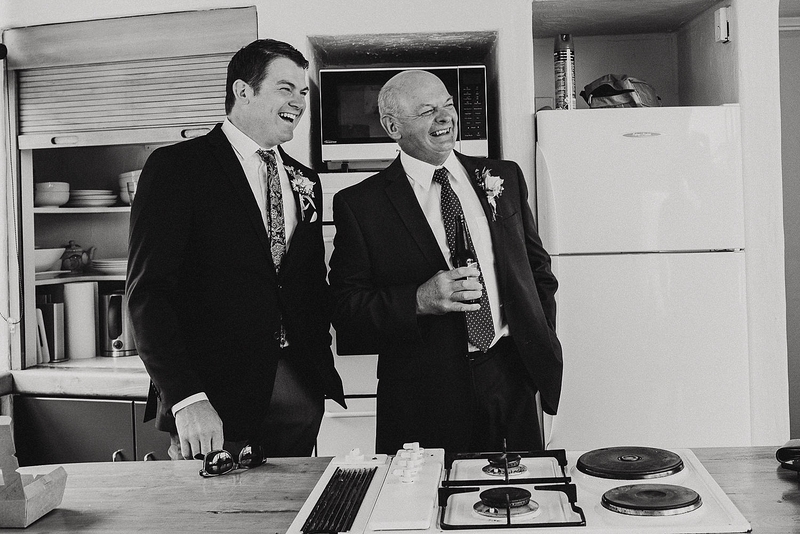 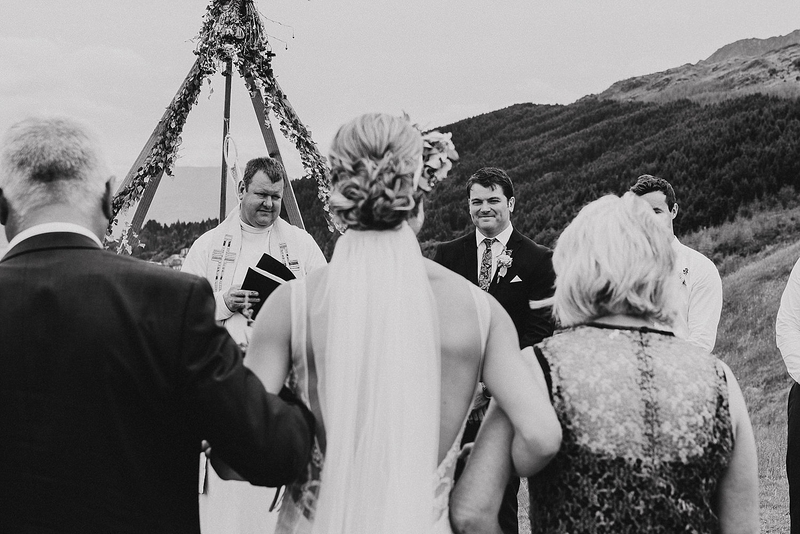 Kate & Tom’s wedding day was chilled, simple and beautiful. 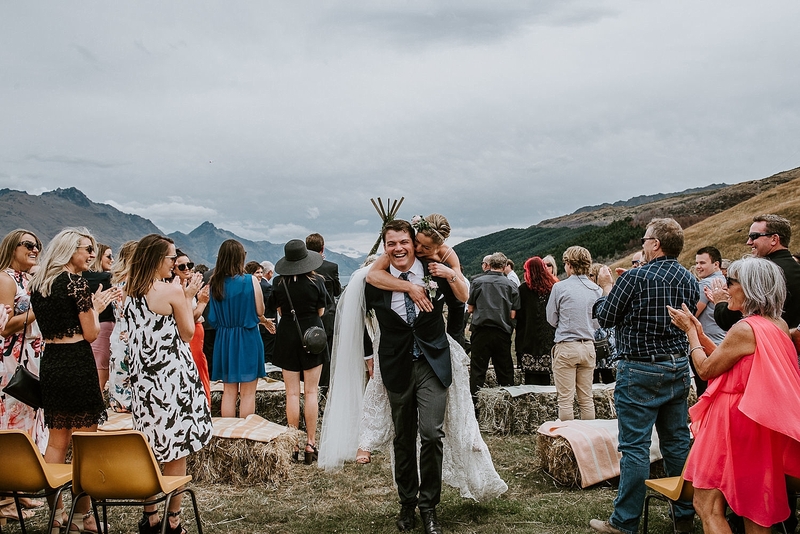 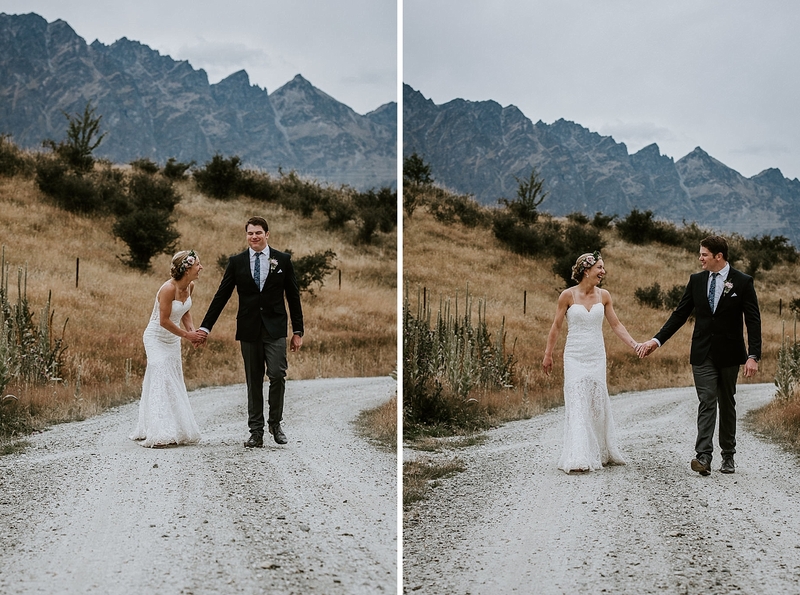 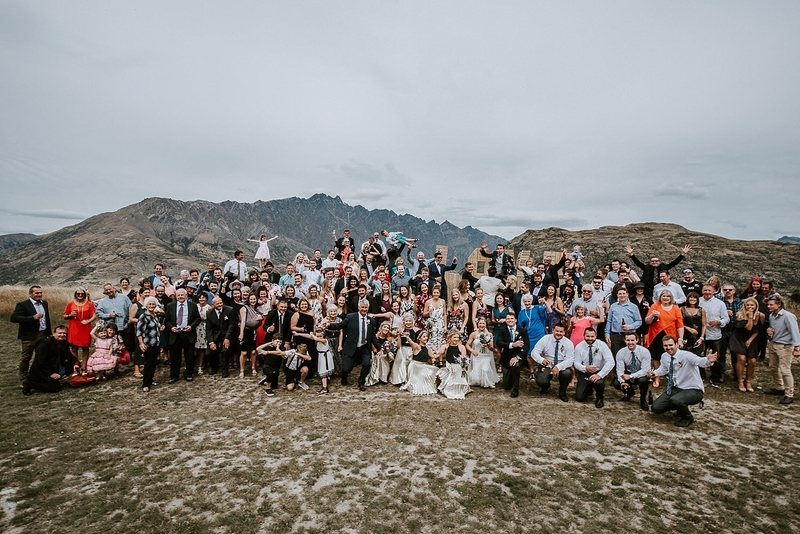 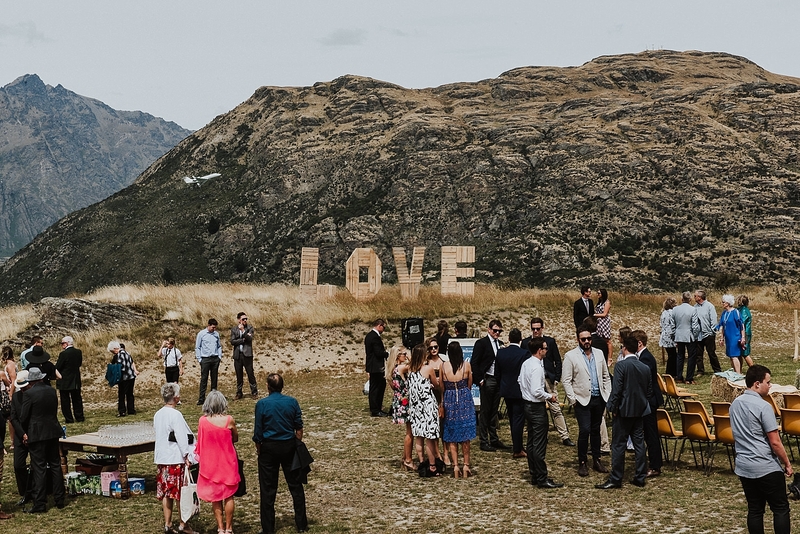 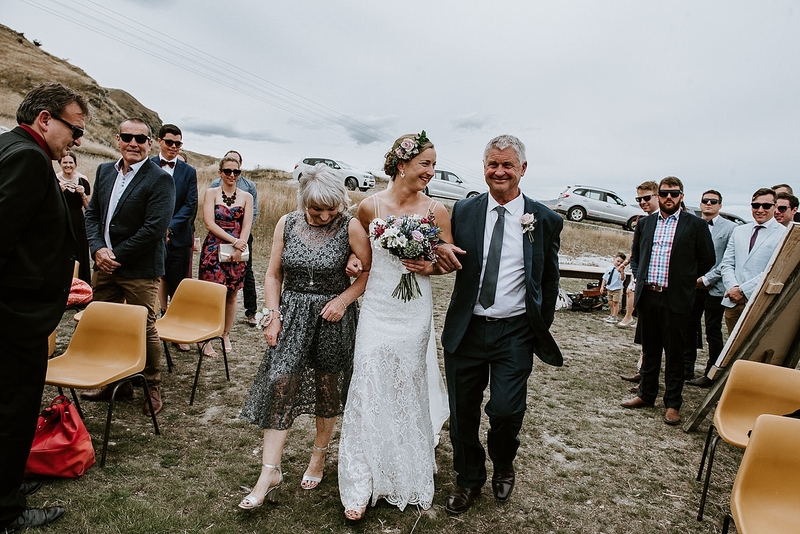 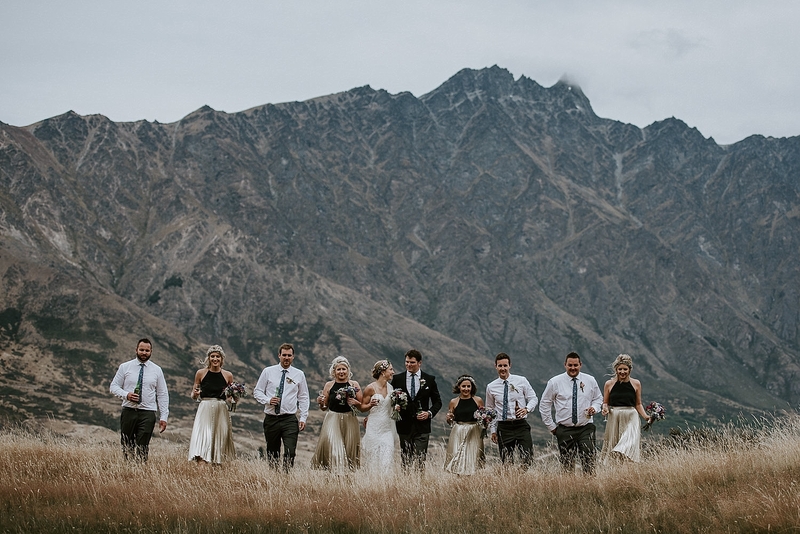 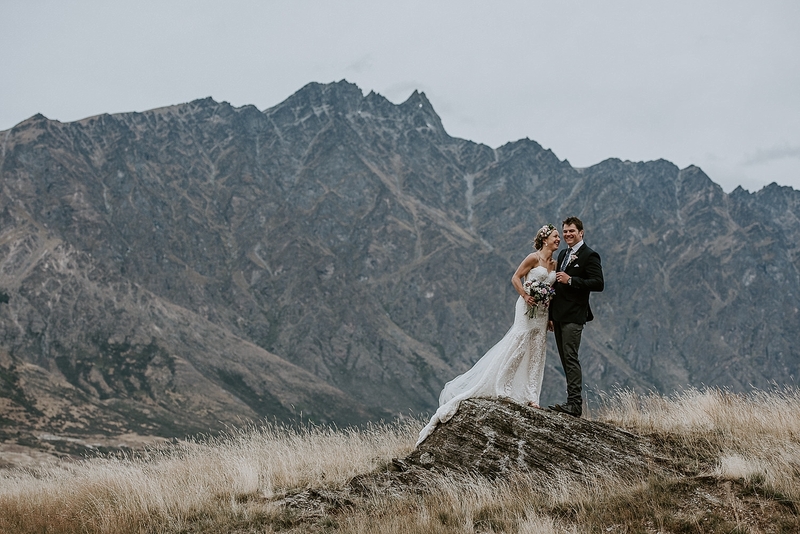 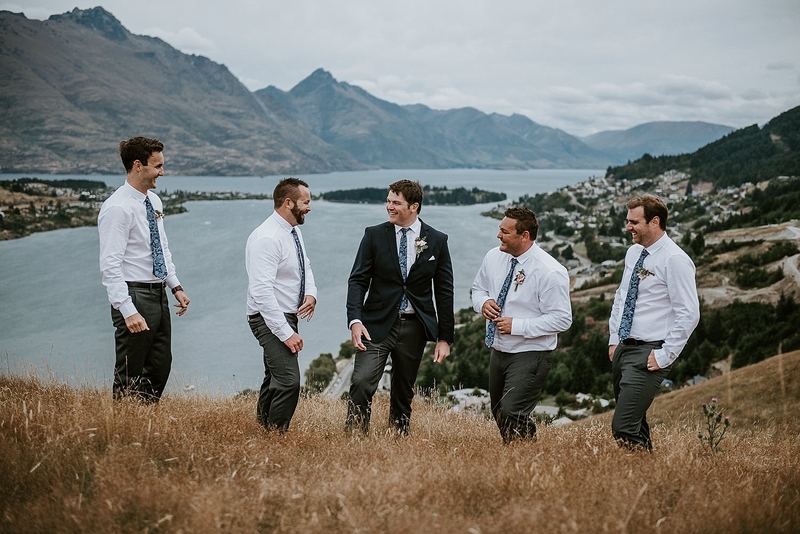 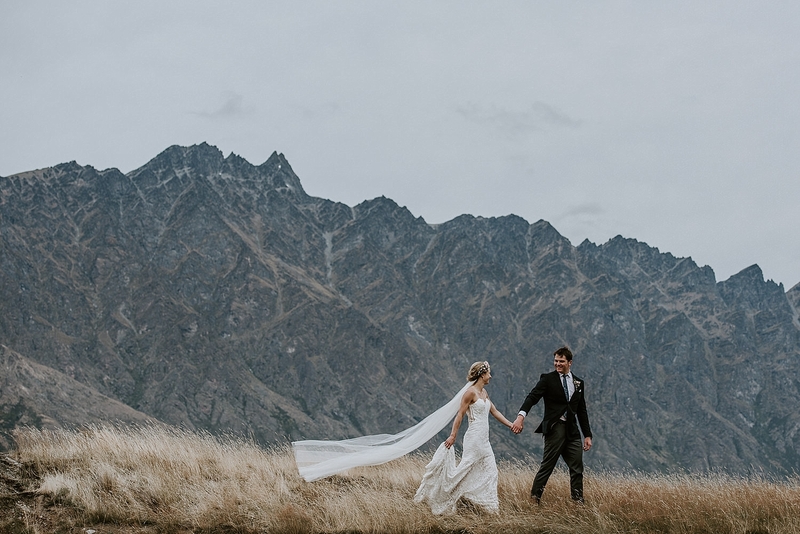 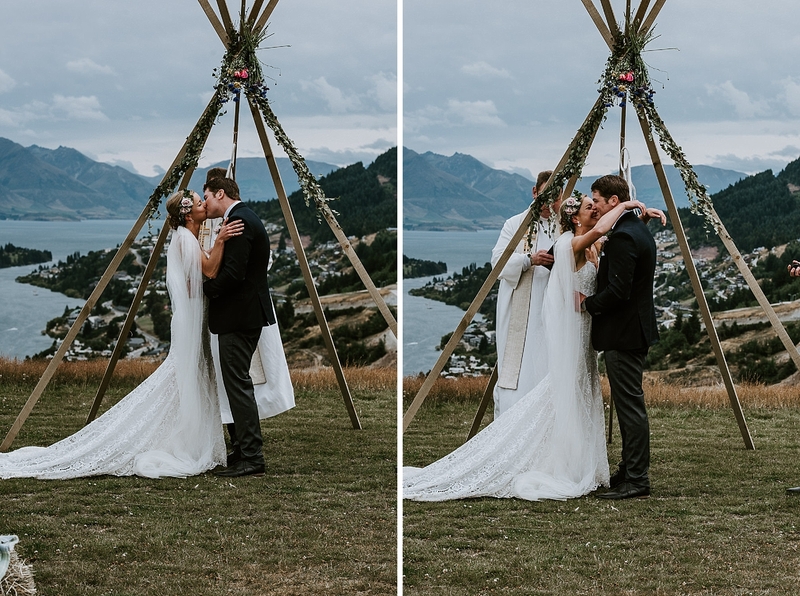 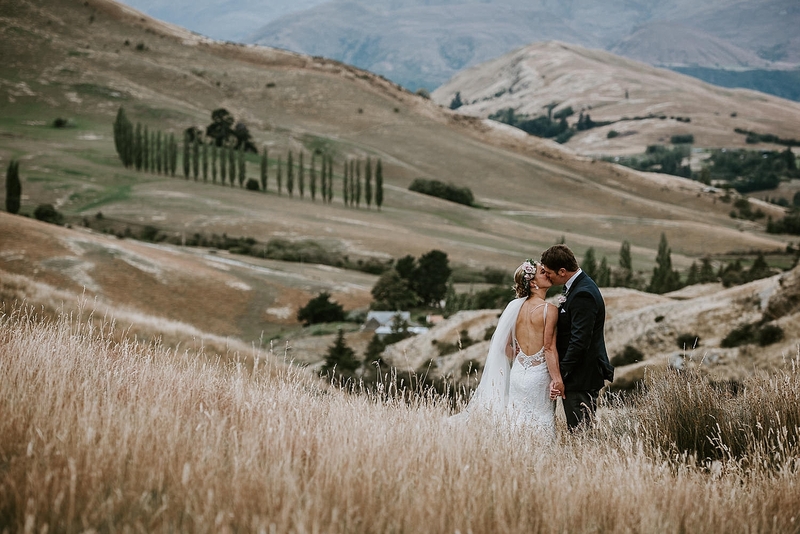 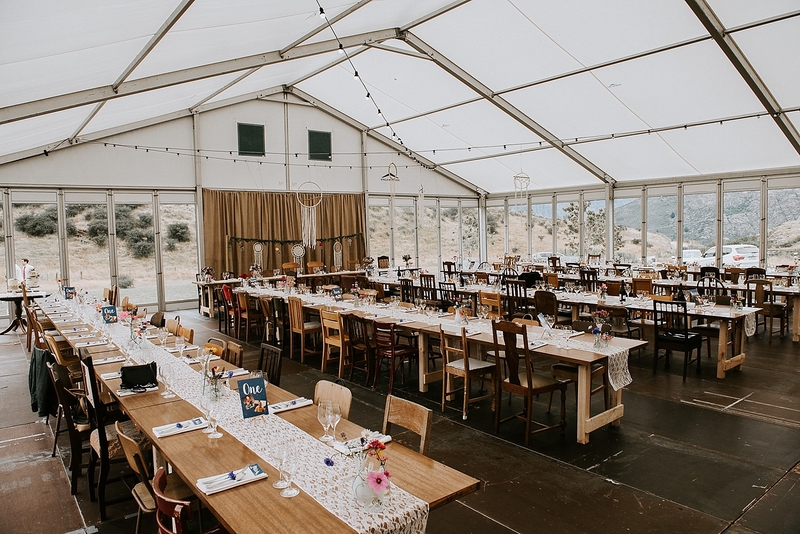 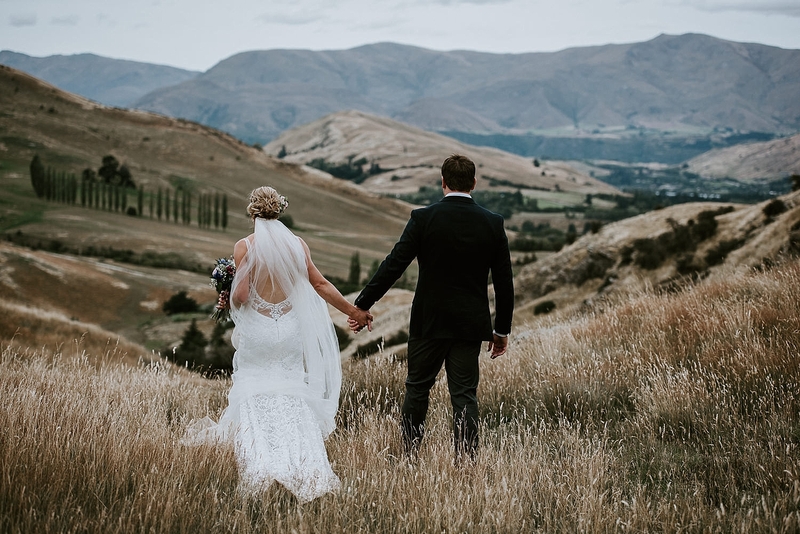 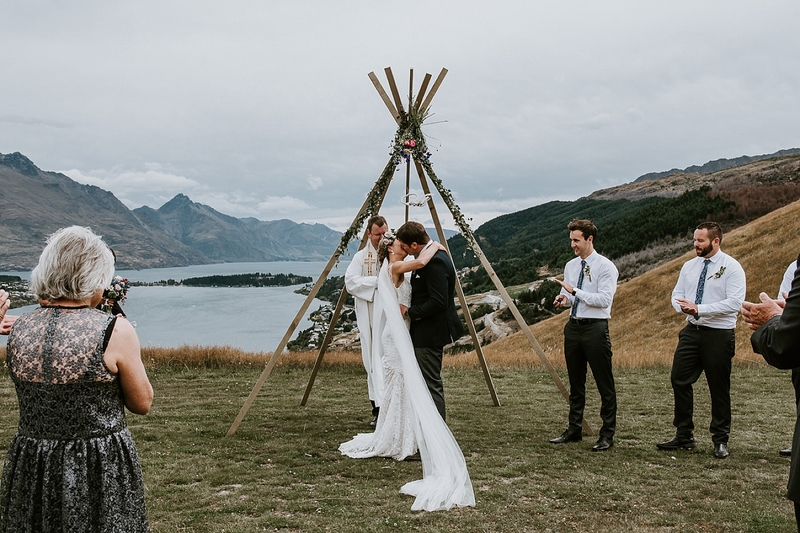 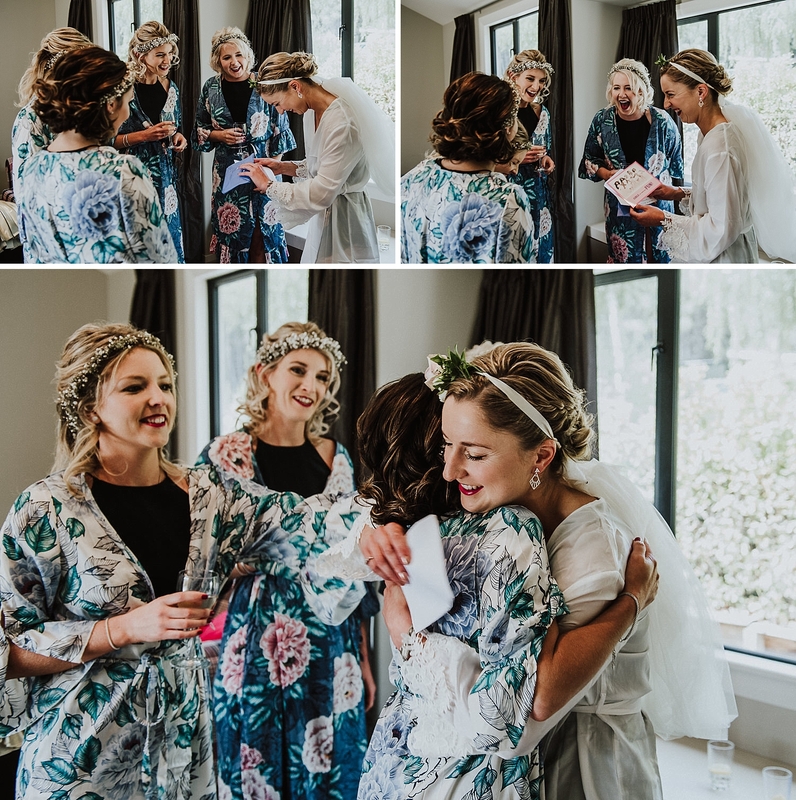 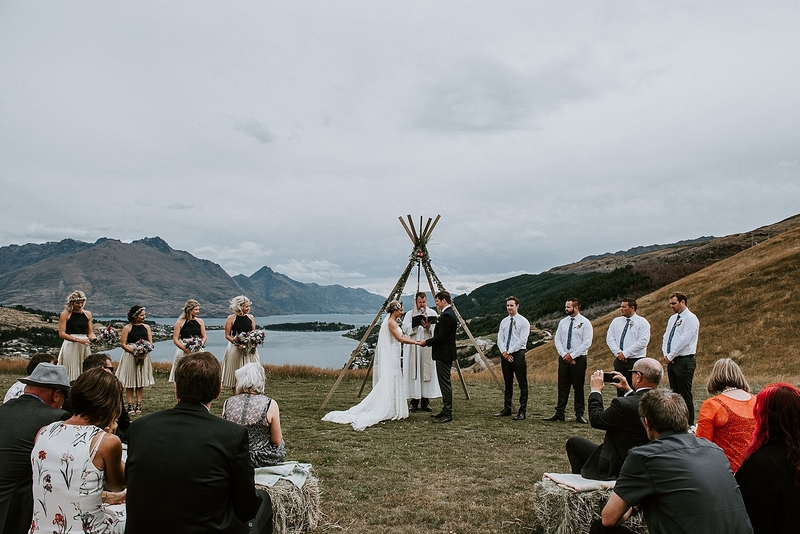 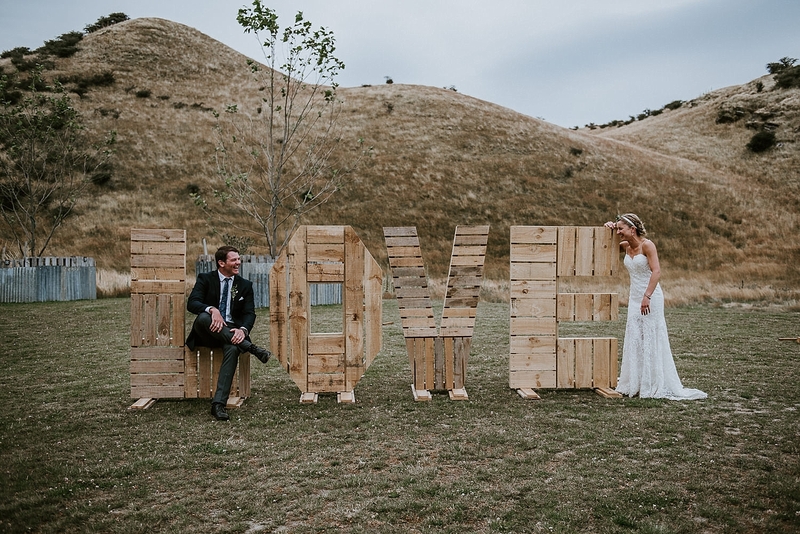 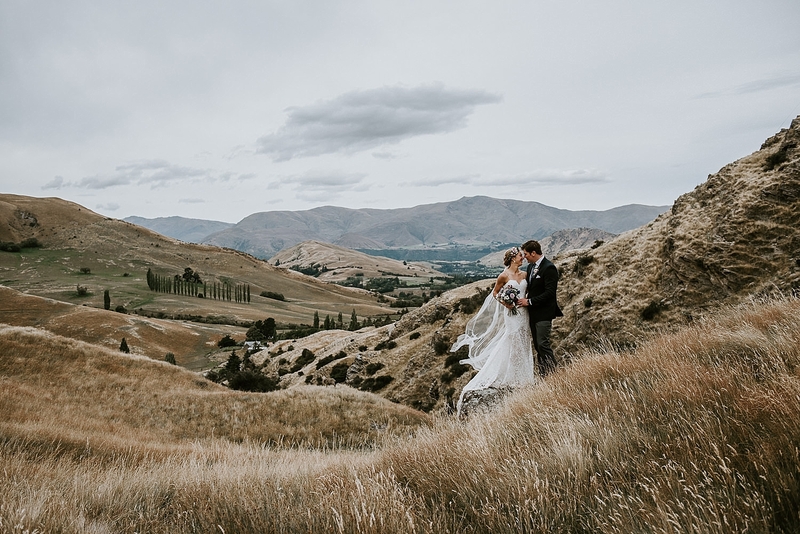 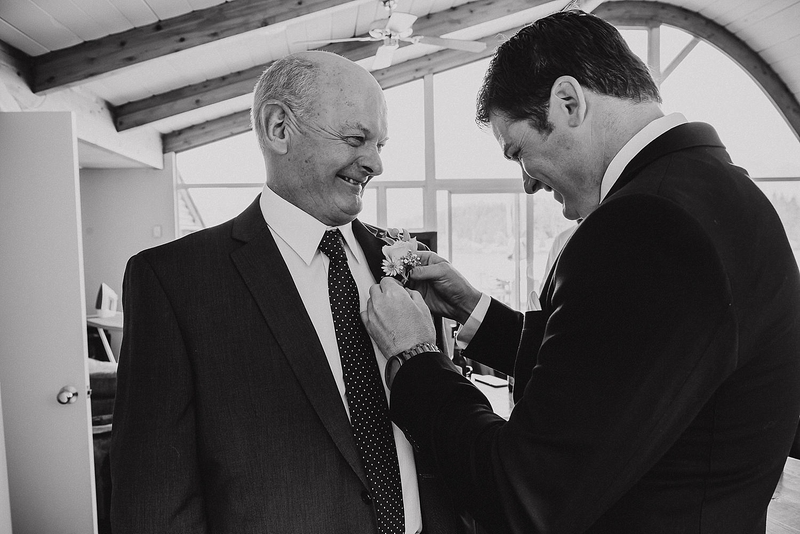 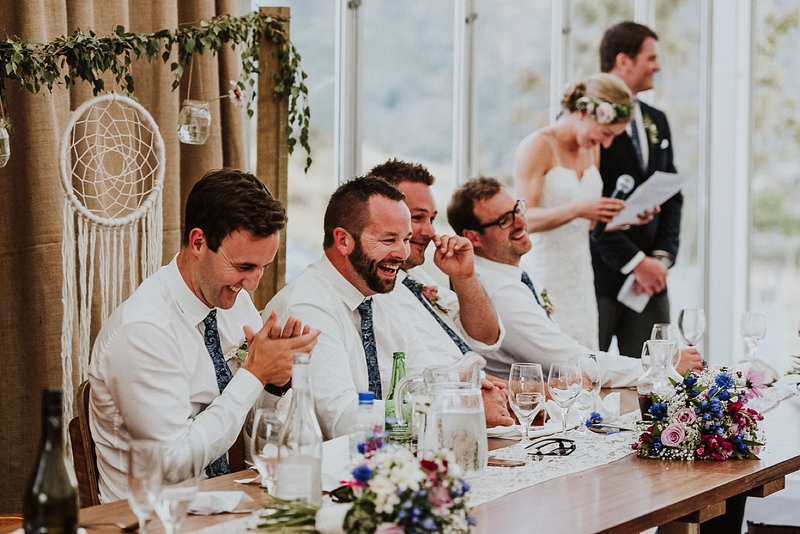 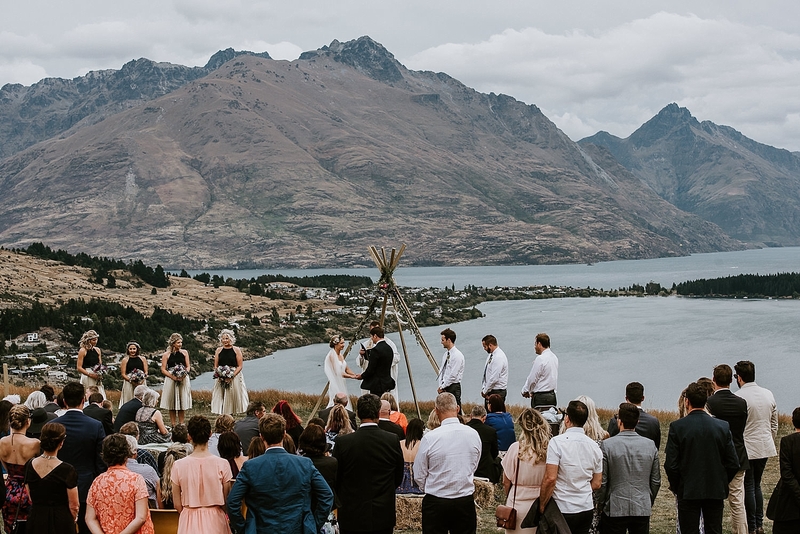 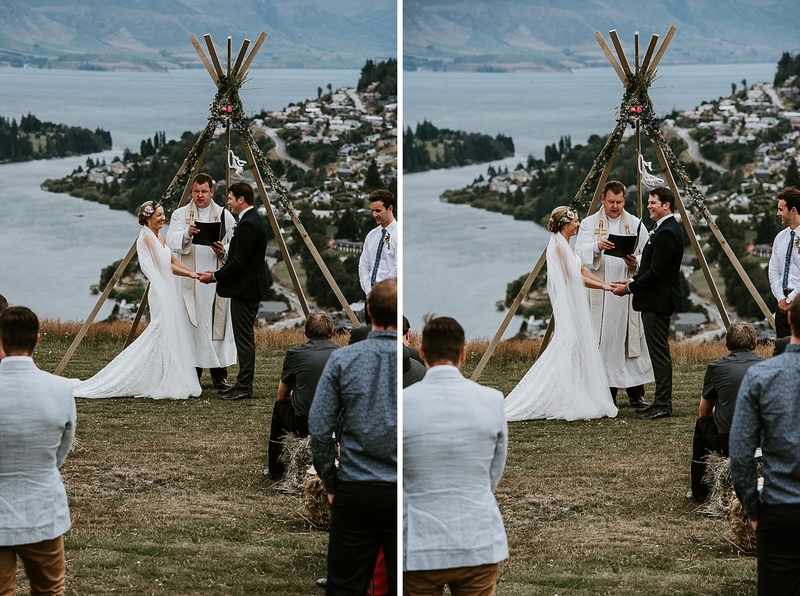 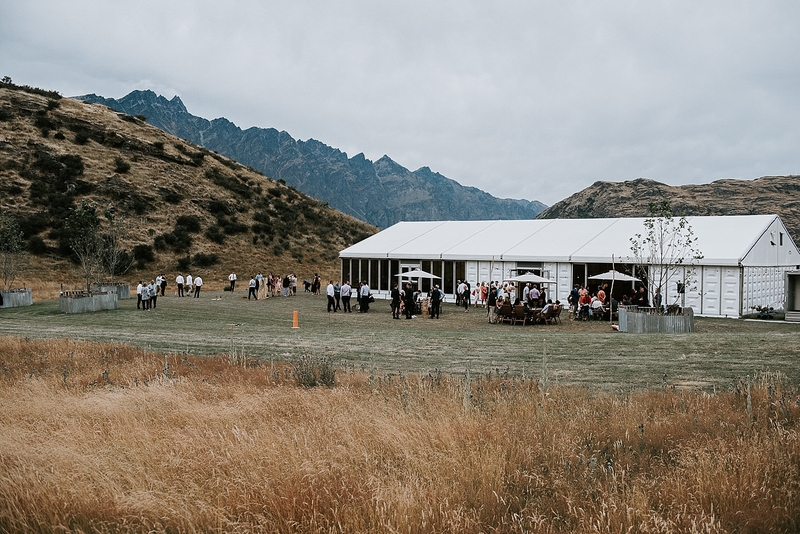 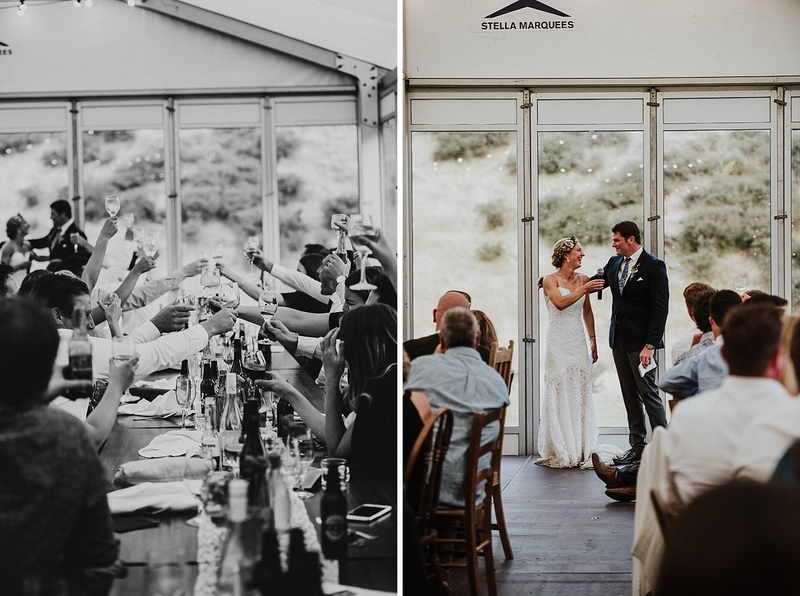 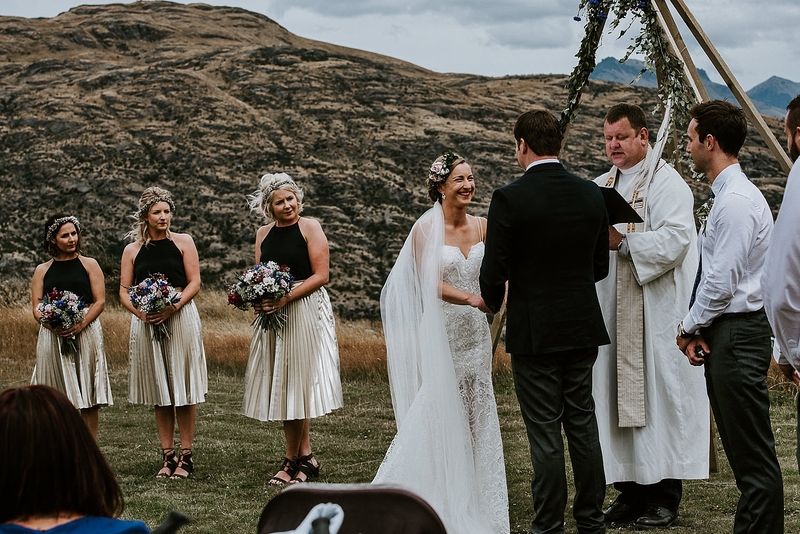 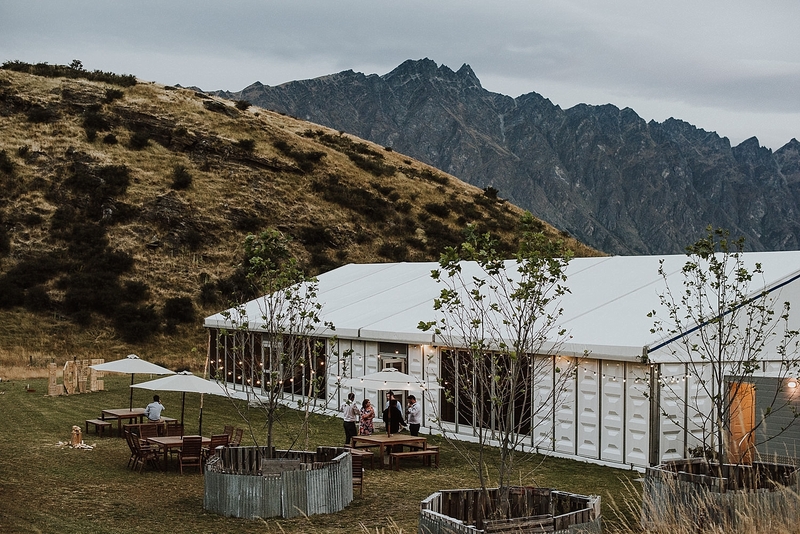 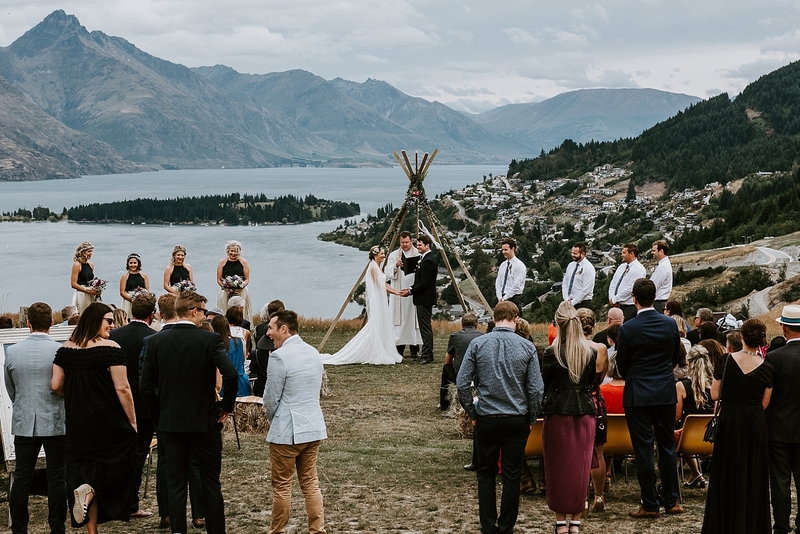 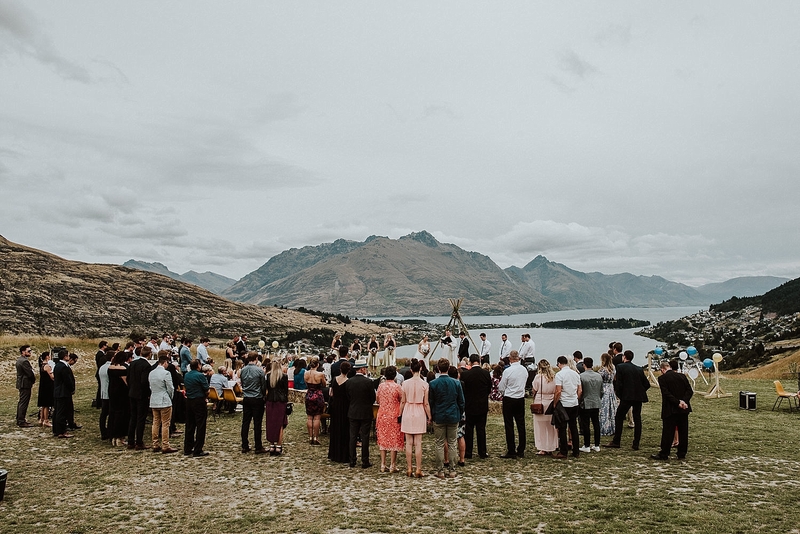 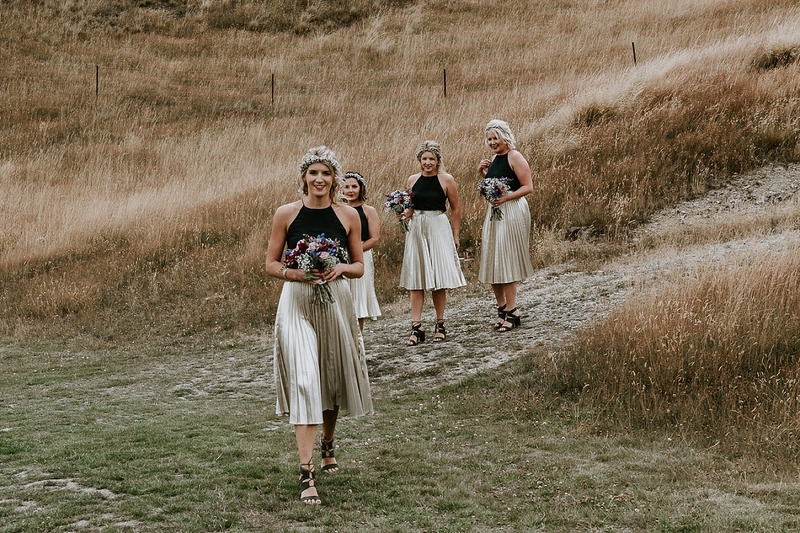 The venue, NZ high Country is a stunning venue tucked up in the remarkable Queenstown mountains. 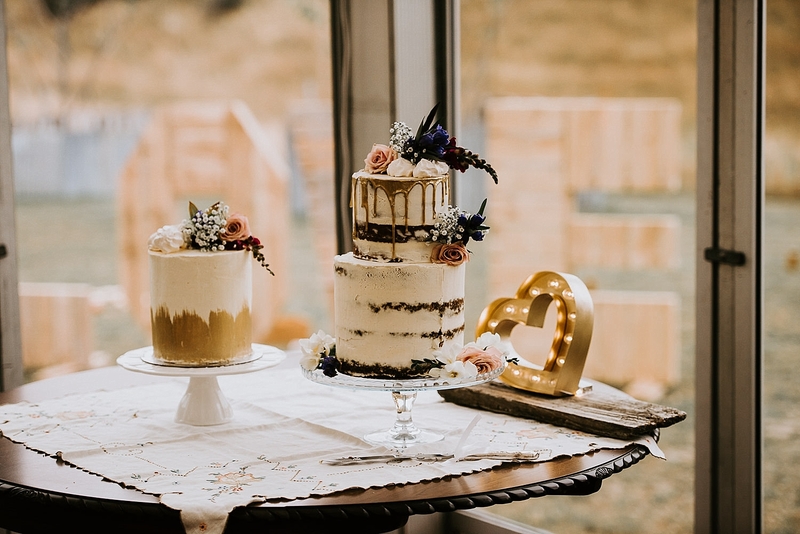 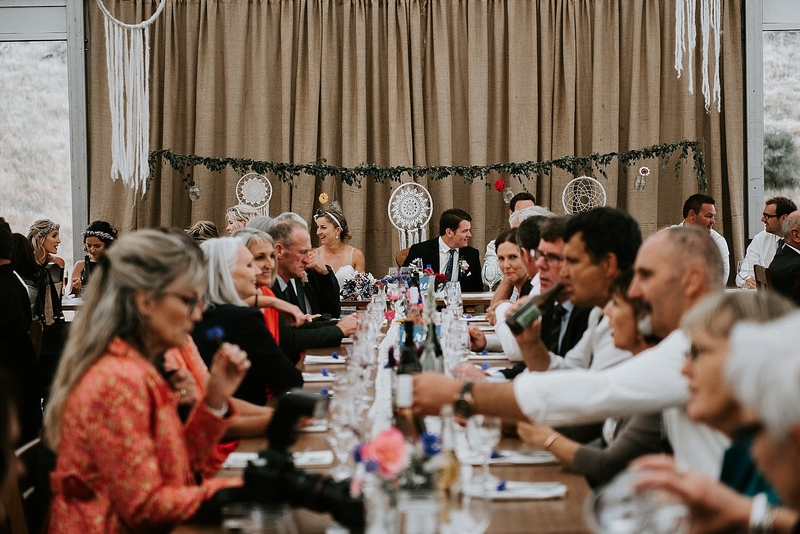 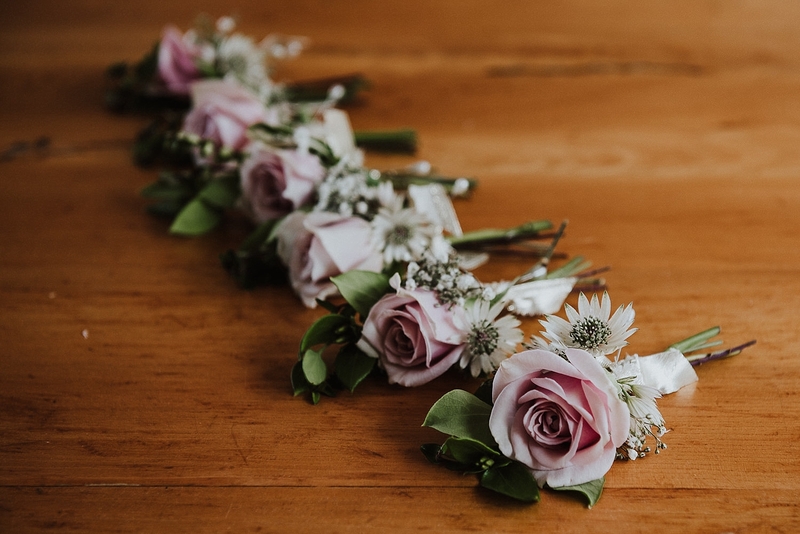 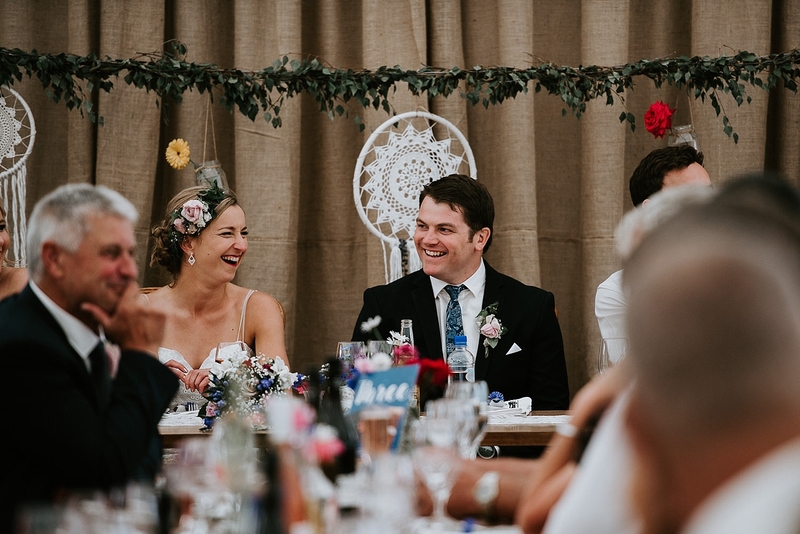 The wedding had a festival feel with all the colours from the wild flowers, the lace on the tables and the dream catchers hanging from the roof. 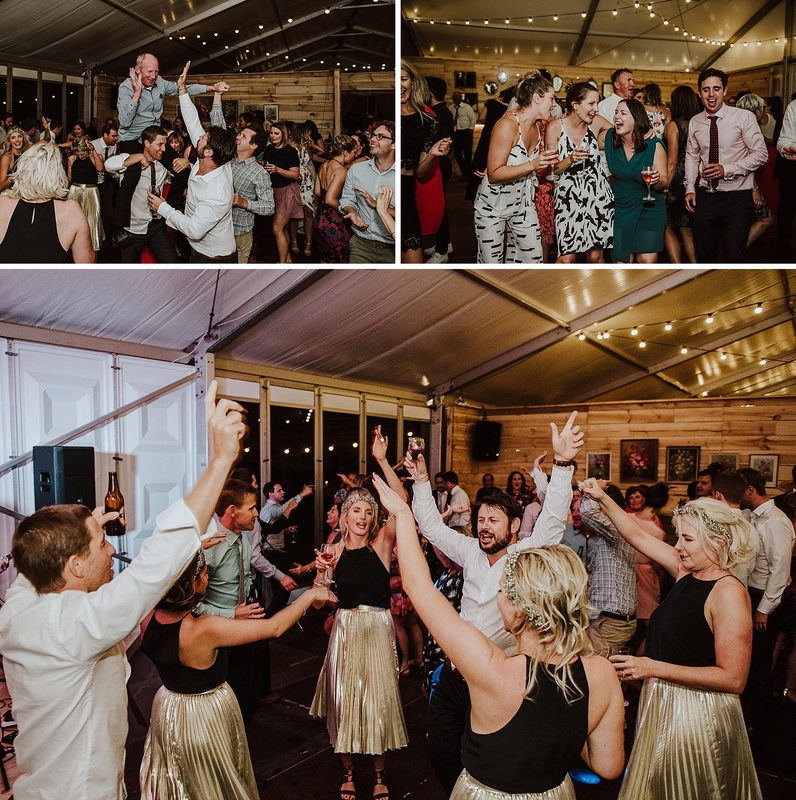 A day where everyone could play games, eat, drink and dance the night away.